Khanyisa Dyonashe’s 89% overall achievement put her first in the class for the Promaths group last year, along with a group of fellow learners whose impressive marks placed them among the top matriculants in the Eastern Cape. It’s these remarkable learners that the Datatec Education and Technology Foundation, in partnership with the Kutlwanong Centre for Maths, Science and Technology, recognised and honoured at a ceremony in East London today. Maya Makanjee, chairperson of the Datatec Foundation, addressed the guests and students, and commended the learners for putting in the hard work required to accomplish these wonderful results. She congratulated Kutlwanong, too, for being “an effective, well-managed vehicle” that has enabled Datatec to make a small but meaningful contribution to education in South Africa. “We realise the road ahead is long and arduous, but if we could multiply these types of partnerships in other communities, we would slowly but surely transform lives and alleviate poverty,” she said. 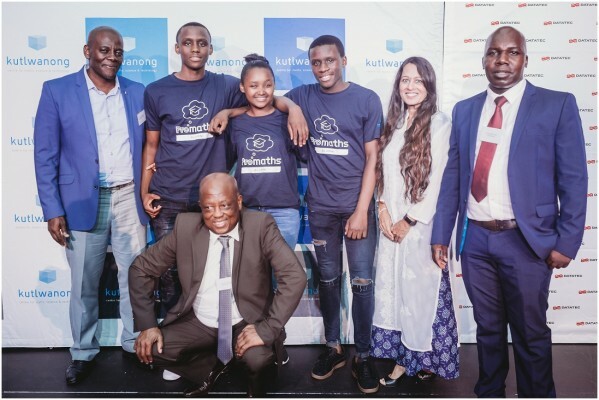 The strategic partnership between Kutlwanong and the Datatec Foundation began ten years ago to help improve the quality of maths and science education in South Africa’s underprivileged schools. It’s a partnership that underscores how important corporate interventions are to give previously disadvantaged learners the necessary skills for a better education. “We are proud to say that this partnership has produced hundreds of distinctions in maths and science, as well as bachelor, diploma and higher certificate passes, and, most importantly, university graduates,” said Makanjee. 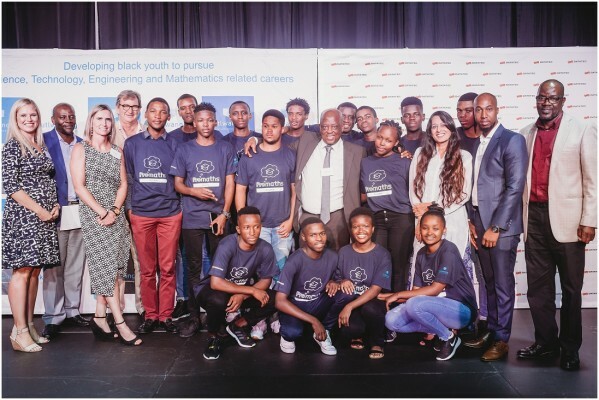 The programme is run in the rural and township high schools of Mdantsane in the Eastern Cape, and its success is reflected in the students’ extremely low dropout rate, as pupils feel privileged to be part of the Pro Maths programme. 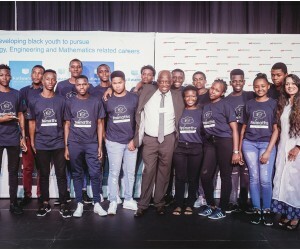 The founder and CEO of Kutlwanong, Tumelo Mabitsela, spoke of how the programme cultivated and instilled a general culture of discipline and hard work that spills over into all school subjects and, as a result, most of the learners in the programme qualified for bursaries and gained access to university to pursue science, technology, engineering and mathematics (STEM) related careers. The World Economic Forum’s Global Competitiveness Report 2017-2018 ranked South Africa 128 out of 139 countries for the quality of its maths and science higher education. There are several reasons for this, but one is that the country is in dire need of teachers who are properly equipped to teach these subjects. This is a focus at Kutlwanong, who gives teachers training and support. Teachers involved in the programme commit their time over weekends and school holidays, and meet weekly to prepare lessons for the coming week. Alumnus Noluvuyo Molose, who completed matric in 2012 with exemplary results through the Kutlwanong programme, spoke to Grade 11 learners and matriculants about her path to becoming a trainee accountant at Birchbruce Chartered Accountants. She encouraged learners to make the most of their matric-result achievements and further their learnings through higher education. She reminded them that Pro maths Alumni Chapters are based at eleven universities throughout South Africa, including Wits University, University of KwaZulu-Natal Westville Campus and the Cape Peninsula University of Technology amongst others, in order to support newly enrolled students through their journey. The awards ceremony was also attended by Department of Education Representative, Anil Pillay He emphasised the importance of attaining a sound education to improve career prospects and ensure a positive future. Mbasa Mguguma from Khulani High School was recognised as the top performer in maths with an outstanding score of 97% and Someleze Mjekula from Ulwazi High School was the top performer in physical science with a remarkable achievement of 100%. 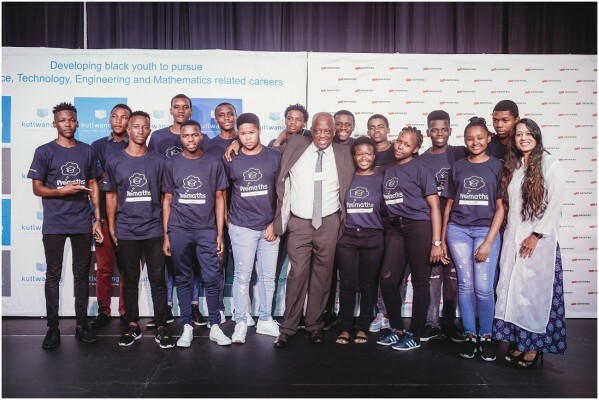 Kutlwanong Centre for Maths, Science and Technology has 22 Pro Maths Centres throughout South Africa and has helped over 20 000 pupils over the past 13 years.